When Africa’s wildlife first became of interest to the outside world, the only way to see it was to load wagons with the supplies and equipment needed to sustain you for several weeks and set off into the bush on a long expedition. There are many more convenient and comfortable ways to visit Africa now, but the allure of that original style of experience is still strong. 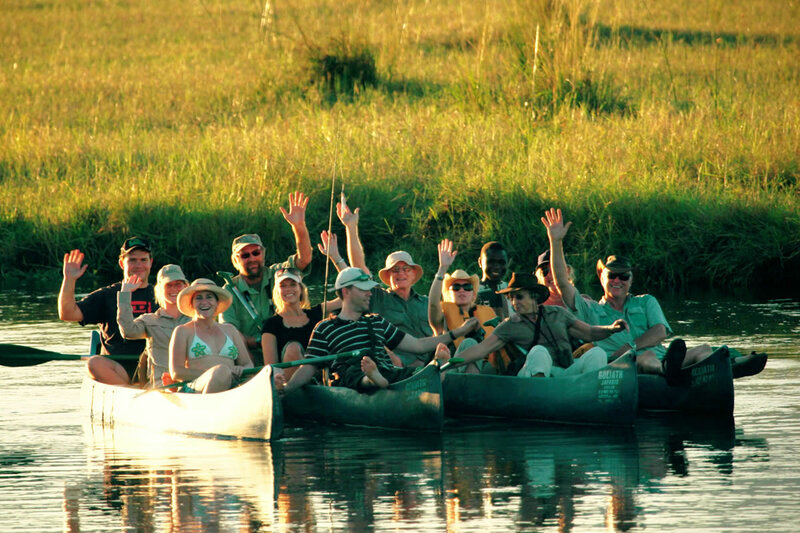 Mobile safaris take many forms, from riding and canoeing, to walking and vehicle-based, all offering an excellent way to explore a particular area, to enjoy a specific activity, or just to have your own private space in the bush. Botswana has fabulous wildlife and a huge expanse of pristine wilderness across its northern region, and this is a good area for a mobile. Even on days when you move camp you don’t leave the bush, and you’ll see wildlife all day. It could be a shared safari, ideal for anyone with a less generous budget, or a private safari extending for a week or more. 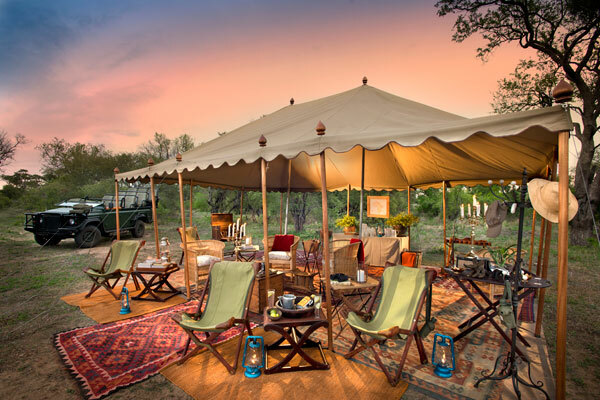 There are styles of camp to suit many different wishes, from very simple to magnificent luxury, but all allow guests to immerse themselves in Africa. 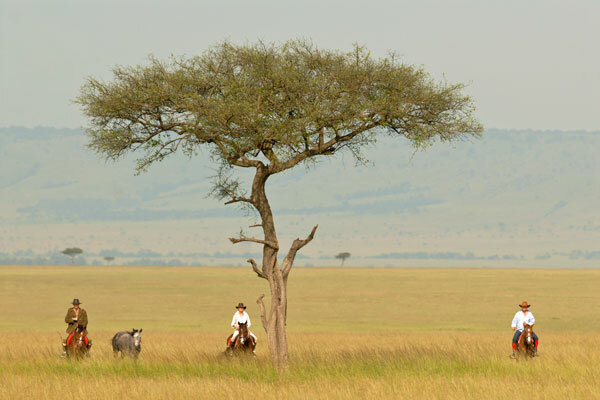 Kenya’s Masai Mara is one of Africa’s best wildlife habitats, and thanks to the open grasslands it’s also excellent horse country. 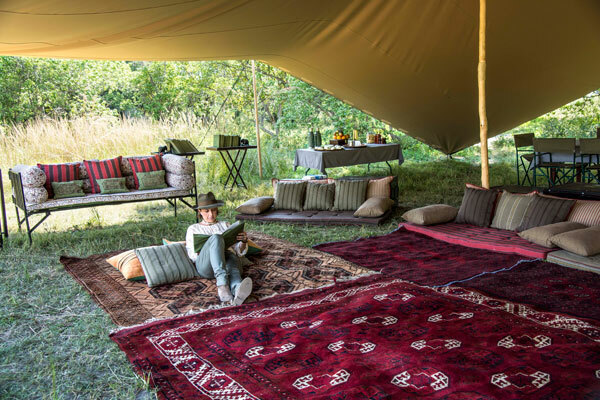 A mobile safari across the Mara is one of life’s greatest thrills, riding fast through herds of wildebeest and zebra, sitting quietly in the company of elephants and giraffe, and enjoying the hospitality of your own camp each night is simply magical. 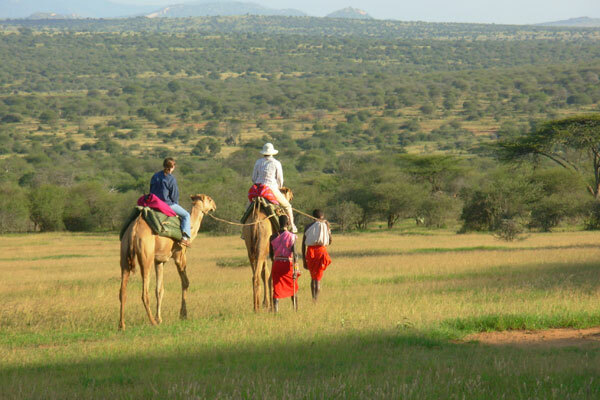 Other regions in Kenya lend themselves to walking safaris and one of our favourites is a camel supported trek where adventure and an old fashioned approach allows visitors to experience the country in vivid and exciting detail. 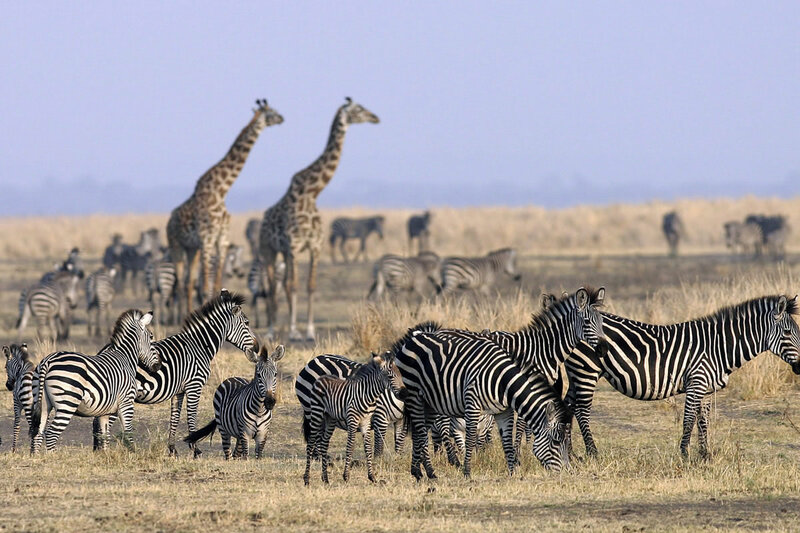 The Zambezi River valley is a place of great beauty and prolific wildlife. 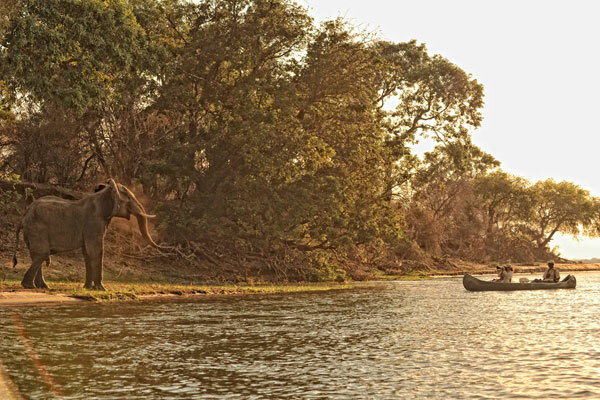 One of the best, and most exhilarating, ways to explore this incredibly wild place is by canoe, drifting slowly downstream, watching elephant, hippo, buffalo, lion and myriad bird life. You camp onshore each night with meals cooked over a campfire really adding to the sense of adventure and ‘away from it all’. 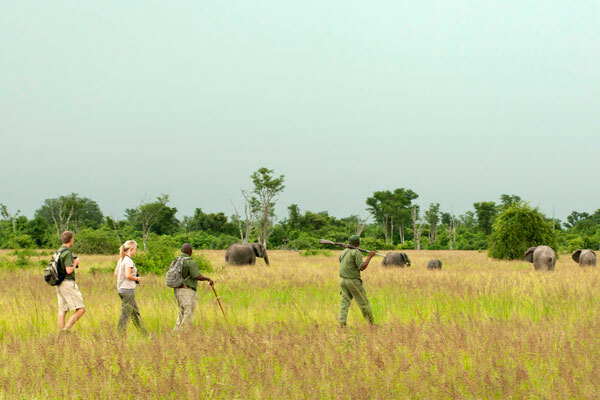 Mobile walking safaris are another highlight of the region and a wonderful choice for those who want to be totally immersed in the bush. 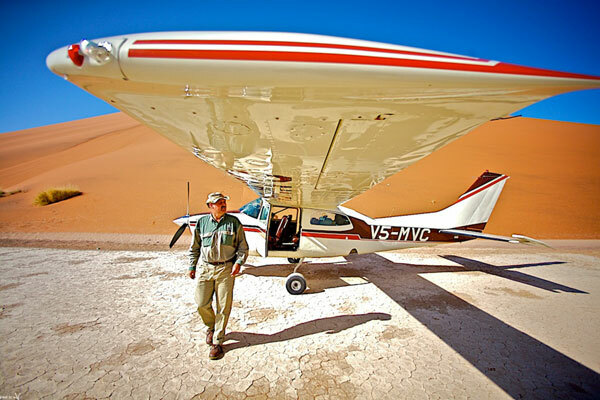 Namibia’s spectacular scenery and ‘hardest to reach’ landscapes in Africa, is perfect for mobile flying and riding safaris. But it’s also a fabulous place to explore on foot when the far from deserted desert comes alive with barking geckos, dancing spiders, goggle-eyed chameleons and fog basking beetles among a clutch of other extraordinary creatures. If you’re after inspiration here’s a selection of our top picks. 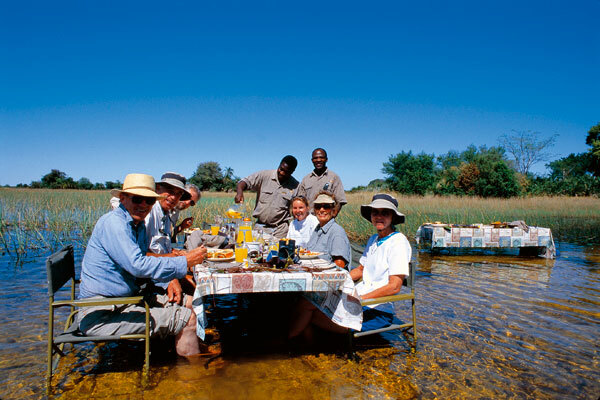 Classic tented mobile safari – Letaka Safaris: amazing guides, set departures and private mobile safaris in Botswana’s best wildlife areas. 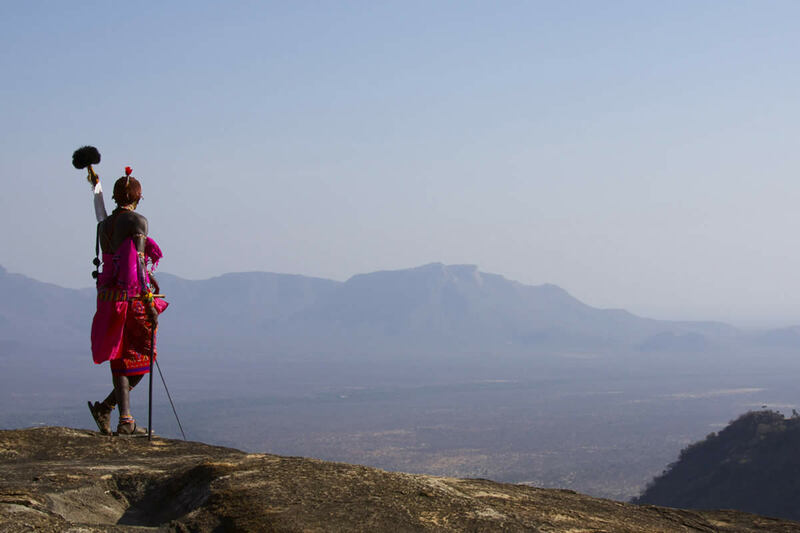 East African walking safari – Karisia Walking Safaris: camel supported mobiles designed exclusively so will accommodate any fitness or specific interest. 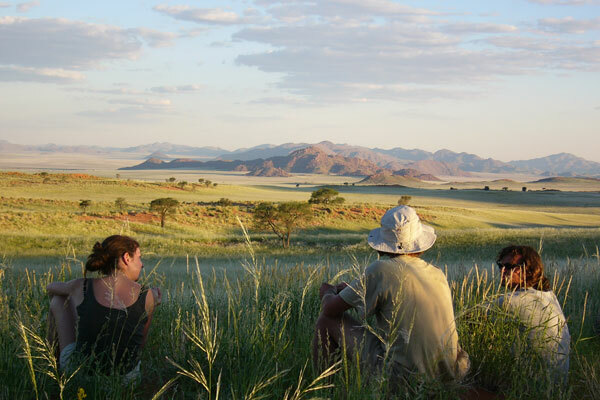 Desert delight – Tok Tokkie trails: Leisurely expedition through the awesome beauty of the dunes and mountains of the Namib desert. 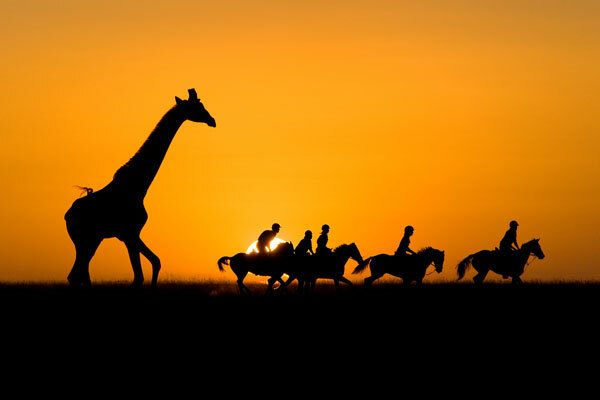 Riding – Safaris Unlimited: Forty-five years’ experience leading incredible rides in Kenya’s wilderness. 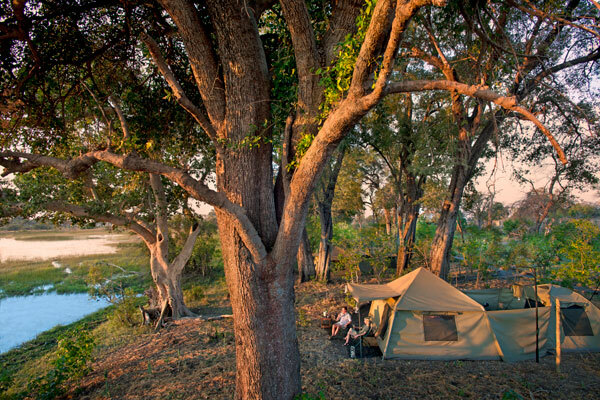 Semi-mobile – Tanda Tula Field Camp: In South Africa’s Timbavati Private Game Reserve moves seasonally, according to seasons and wildlife densities. Exclusive-use, wonderful walking, but where other activities can be arranged on a whim. Francis grew up outdoors, spending far more time on his parents’ farm than he ever did at school. As well as being engrossed in the books of Wilbur Smith from an early age, a growing obsession with Africa was given a boost on a family holiday in Kenya when he was just 10. Francis grew up outdoors, spending far more time on his parents’ farm than he did at school. 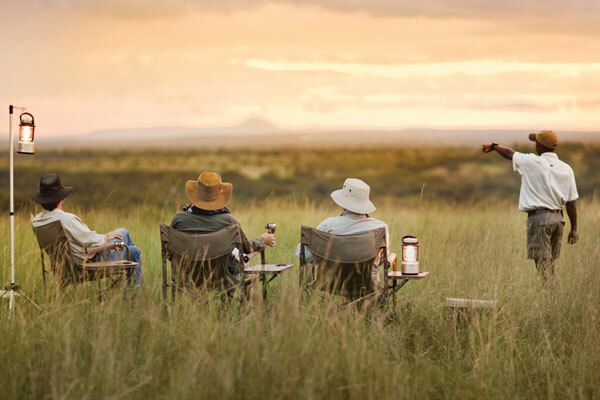 As well as being engrossed in the books of Wilbur Smith from an early age, a growing obsession with Africa was given a major boost on a family holiday in Kenya when he was just 10. Having attended agricultural college, he spent 18 months exploring outback Australia, mostly working on massive cattle stations many miles from a town of any size, and learned to love being barefoot in the bush. Having successfully dodged wild cattle and numerous snakes, he returned to the UK to farm in Wiltshire, which he did until 1995 when the call of the wild overtook him once more and he headed for Africa. For the following five and a half years Francis travelled the length and breadth of the continent, guiding groups of up to 20 clients on overland safaris, in 22 countries from Morocco to Cameroon, and Kenya to Namibia. He became an expert guide in wildlife, culture, geography and general African knowledge during this time, and since he had a vehicle under his command he was able to explore new and unknown places on most trips. He then went home again, got married, and made the mistake of running a post office and shop for seven years, before joining Aardvark eight years ago. Away from work, Francis is a family man, a keen rider, and enjoys tennis and cricket as well as cycling. He also likes food, wine and beer, and occasionally mows the lawn. Happiest when barefoot in the bush, Francis is passionate about wildlife, conservation and sustainable travel, is fascinated by other cultures, and the benefits that well planned travel can deliver for less fortunate communities in developing countries. 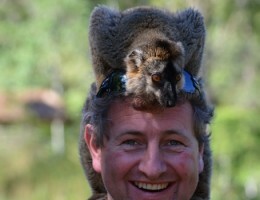 He has superb wildlife knowledge and is also a good person to talk to if you are interested in the cultural side of Africa. It’s really hard to name just one, but these are among many; meeting Slot (an elephant) in Zimbabwe’s Mana Pools National Park; seeing and hearing Dogon dancers on the Bandiagara escarpment in Mali; being seriously close to chimps in Mahale Mountains National Park in Tanzania; canoeing the length of the lower Zambezi, camping on islands in the river; the sight of 250 salt laden camels with their Tuareg herders crossing the Sahara to Timbuctoo in Mali; Samburu people watering their stock at Sarara’s Singing Wells. The elephant, for its majestic size, complex family and social structures, and its intelligence and longevity. I have spent hours sitting watching them. 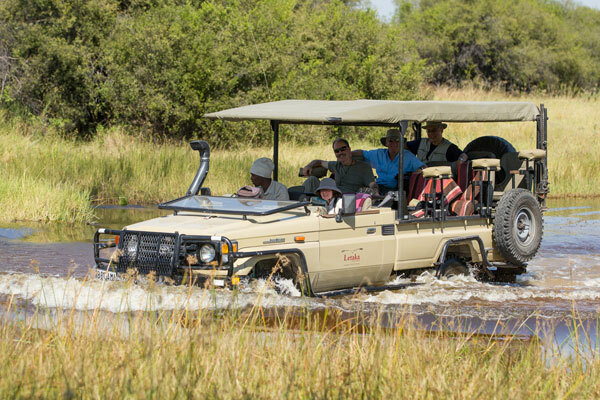 Goliath Safaris in Mana Pools for the most intimate wildlife encounters. 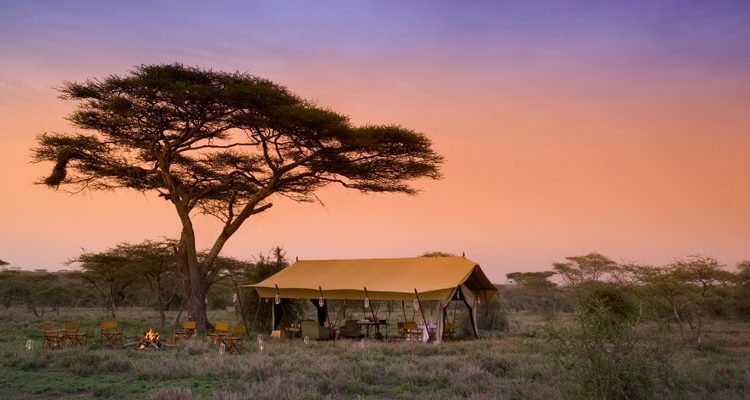 Sarara Camp in remote northern Kenya for its stunning setting and the Singing Wells. 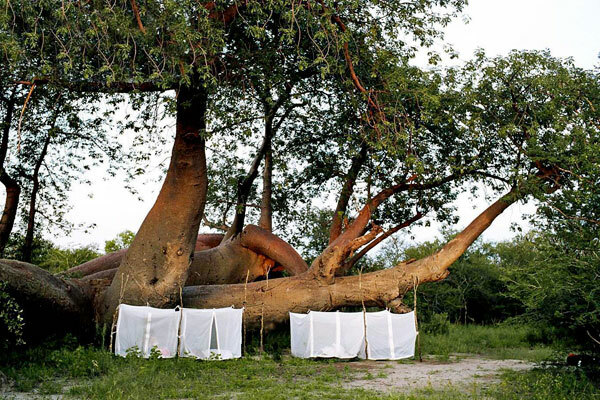 Chada Katavi in western Tanzania for its remoteness, beauty, and the feeling of being truly wild. 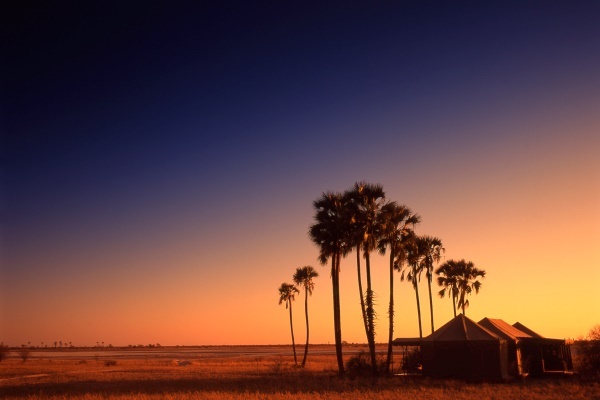 Jack's Camp in the stunning, other-worldy landscape of the Makgadikgadi Pans in Botswana. Kenya, Tanzania, Uganda, Malawi, Mozambique, Zambia, Zaire (now the DRC), Zimbabwe, South Africa, Botswana, Namibia, Nigeria, Benin, Togo, Cameroon, Ghana, Cote D’Ivoire, Burkina Faso, Mali, Senegal, Mauritania, Morocco, Egypt, Seychelles and Madagascar. I like to take time to get to know about my clients, to learn what really matters to them, and to provide holidays which suit them perfectly. I work extensively with families, and enjoy coming up with exciting and varied holidays which mix adventure and wilderness with great wildlife and masses of fun in the bush. I enjoy any opportunity to produce an unusual, mixed itinerary, perhaps taking people out of their usual comfort zones and into remote, uncharted territory, even if just for a few days, and also offering the chance to spend time with some of the continent’s fabulous people. I relish any chance to talk about my favourite places and to enthuse my audience with my passion, hopefully without inducing a yawn. Part of the joy of the work is the feedback we receive (we contact every client for it on their return), and the satisfaction and excitement engendered in our clients by the holidays we arrange. Our testimonials page makes for great reading.